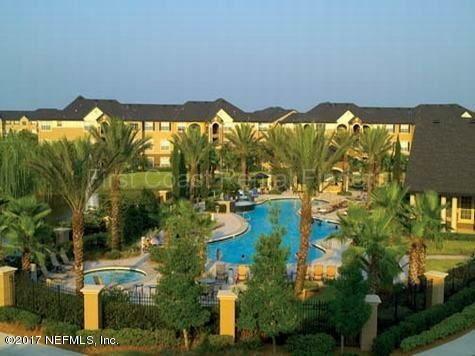 Very nice one bedroom condo rental at the Reserve at James Island. 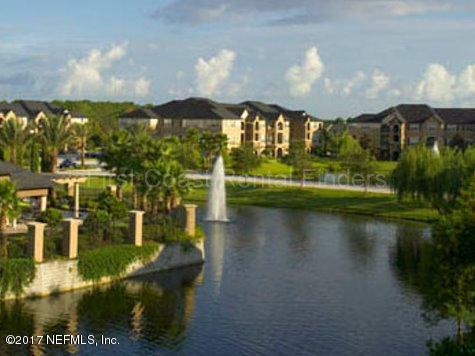 The condo was professionally cleaned and is ready for a new tenant. 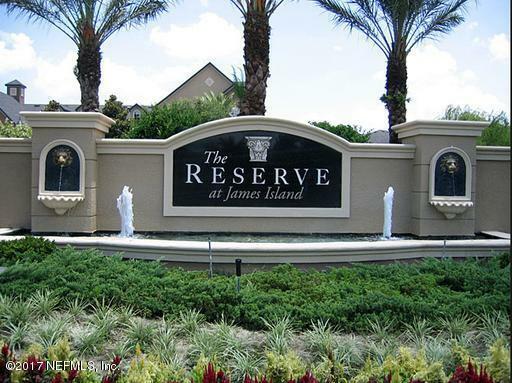 Reserve at James Island is a gated community with resort-like amenities. 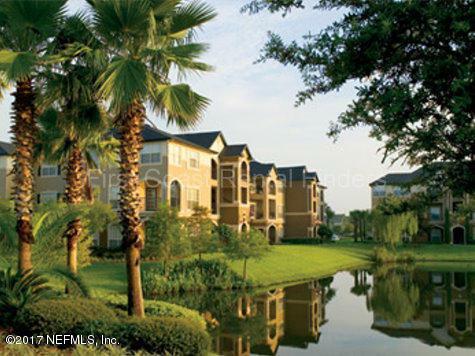 Close proximity to UNF, St. John's Town Center, theaters and restaurants.